Is Choosing International Adoption a Good Way to Avoid Birth Parent Issues? 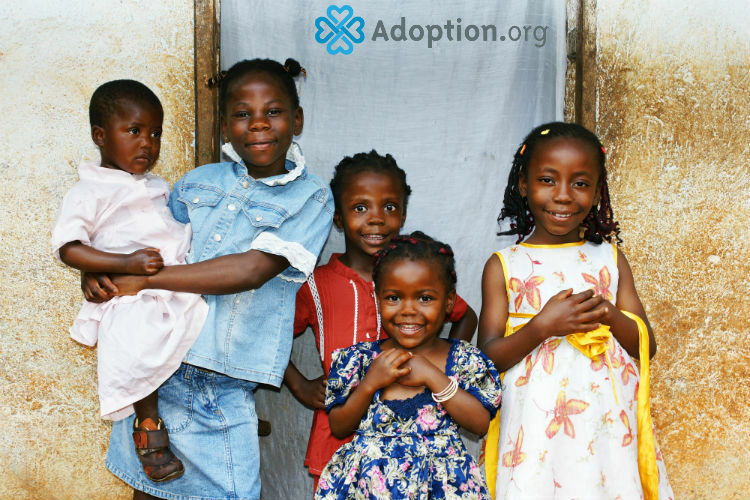 There are many reasons to choose international adoption. Should avoiding birth parent issues be one of them? Absolutely, emphatically, no. It might seem like a good idea at first. You hardly ever hear of issues with birth parents in international adoptions because they’re often unknown, or simply too far away to cause any interference. However, in the long run, adopting overseas simply to avoid birth parent issues will do more harm than good. Some children in orphanages overseas are truly orphans. However, many children living in orphanages have living birth parents. Some of them sent their children to orphanages to protect them from poverty, in the hopes that their child would have a better life there. It is also not unheard of for children living in orphanages to be victims of human trafficking, kidnapped from their parents for the financial gain of the orphanage. This is why it is incredibly important to thoroughly research your international adoption to ensure that it is ethical. If your child has living birth parents, they go through the same grief that birth parents from domestic adoptions do. Just because you won’t see it doesn’t mean it won’t happen. They may still search for their biological child — it will just be harder for them since they live in a different country. There is no guarantee that birth parents from international adoptions will not contact the child. Your child will wonder about their birth parents. They will have questions that only their birth parents have the answers for. They might want to search for their birth parents one day. They deserve to meet their birth parents if they want to. That search will only be made more difficult across oceans. How would you feel if your parents adopted you overseas simply so they wouldn’t have to deal with your birth parents? Every adopted child has birth parents that deserve your honor and respect. They are the reason that you are a parent. There is nothing wrong with adopting internationally, but it’s not healthy if it’s only done to avoid issues with birth parents. Choosing to adopt internationally should be done carefully, with the good of the child being prioritized above all your wants and needs. If you are interested in foreign adoption and want to adopt an orphan, visit Adoption.com/international for guidance.